In the interest of innovation the supplier may update product without notice therefore the item supplied may defer slightly from the image in the listing. 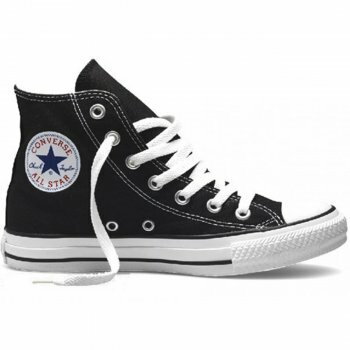 The iconic Converse All Star has been around for many years and has been worn by many celebrities. 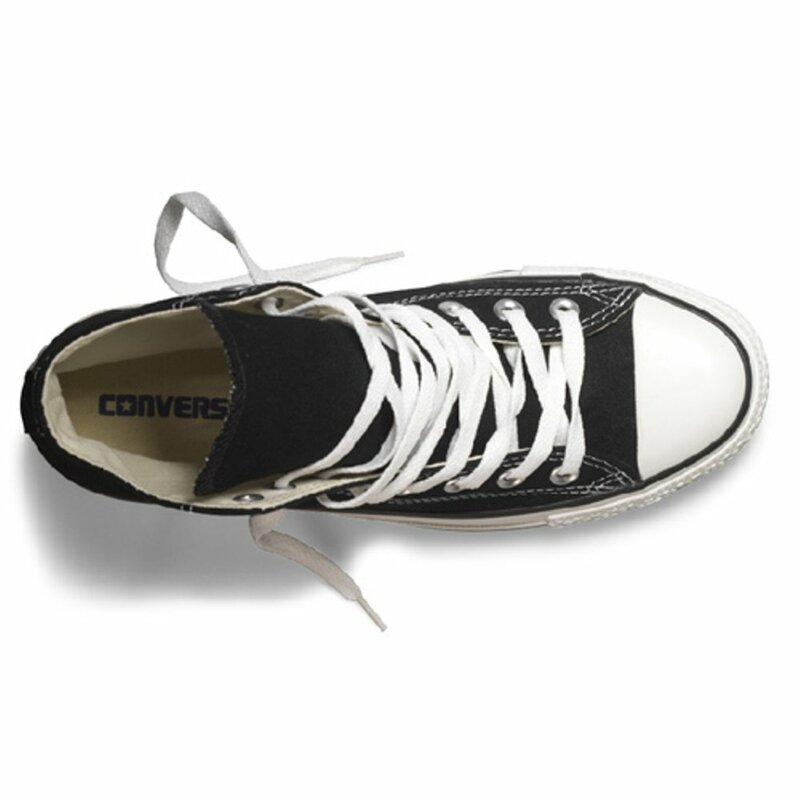 Its trademark converse circle encompasses a star.Textured leather. Two rivets on inner silhouette for ventilation. 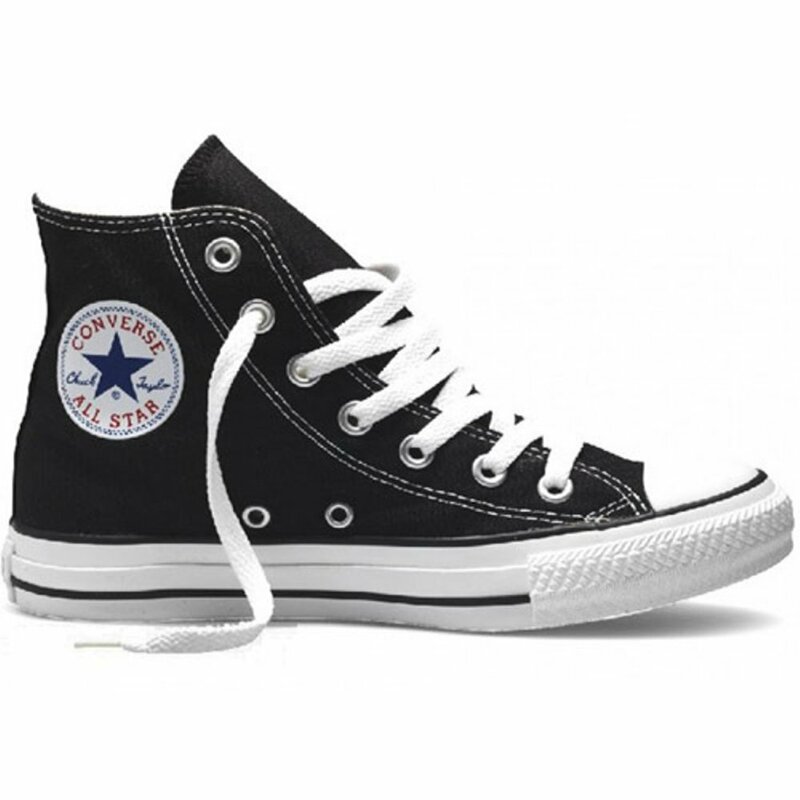 Converse logo on inner silhouette. 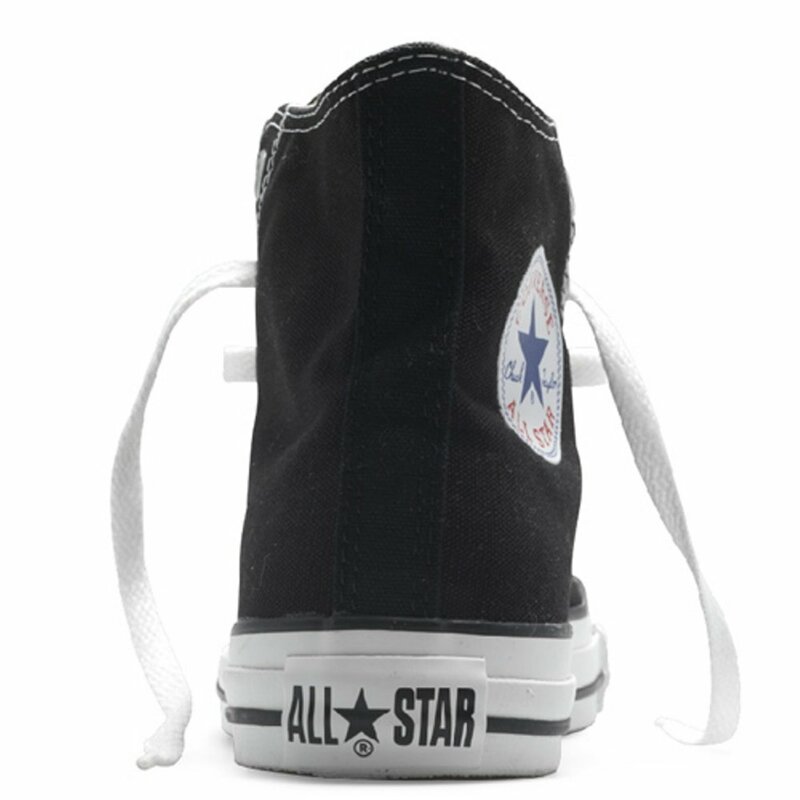 Converse All star wording on heel counter. Rubberised sole unit.